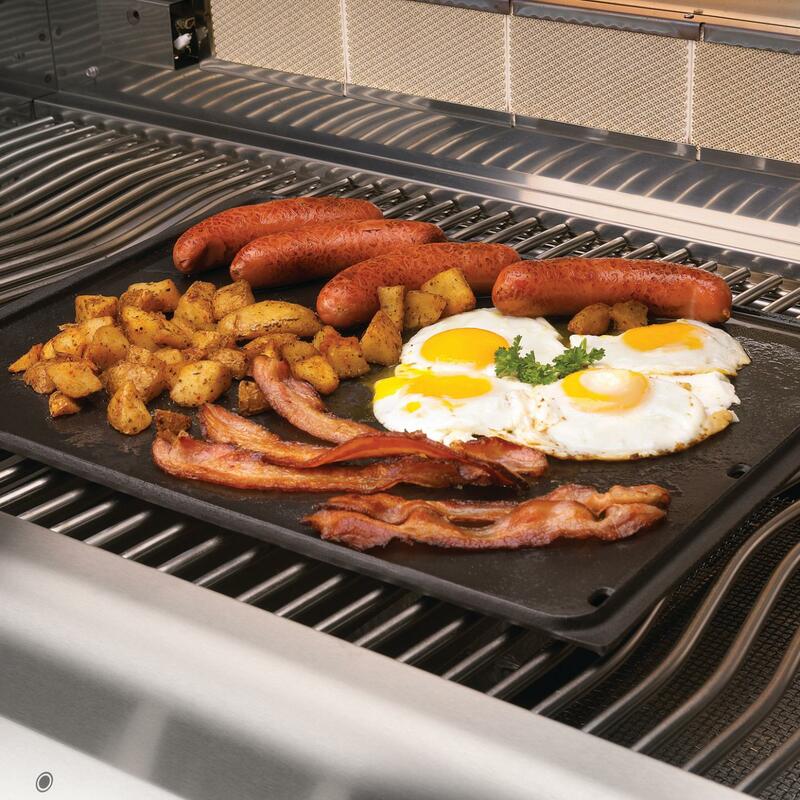 Product Description: Caliber 11x17-Inch Griddle Plate For Pro / Silver Series Gas Grill. 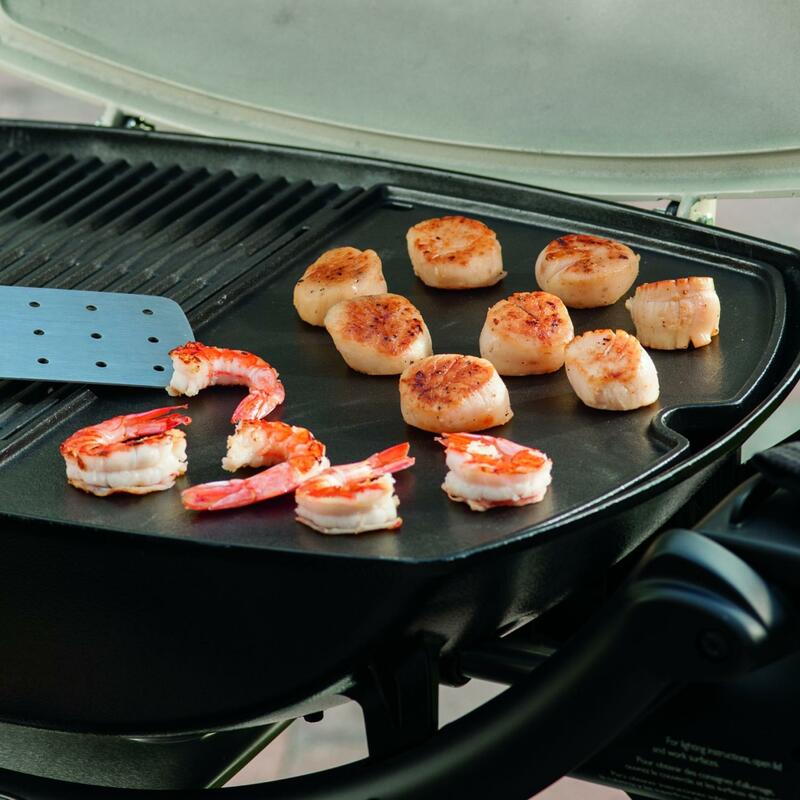 The outdoor kitchen you have always dreamed about can be yours with quality Caliber outdoor kitchen accessories. 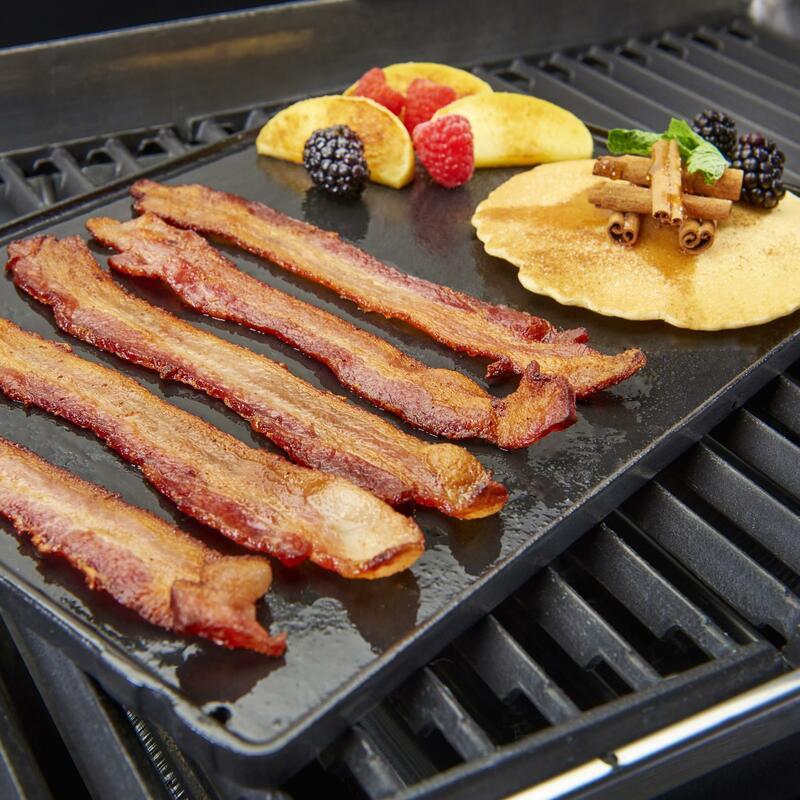 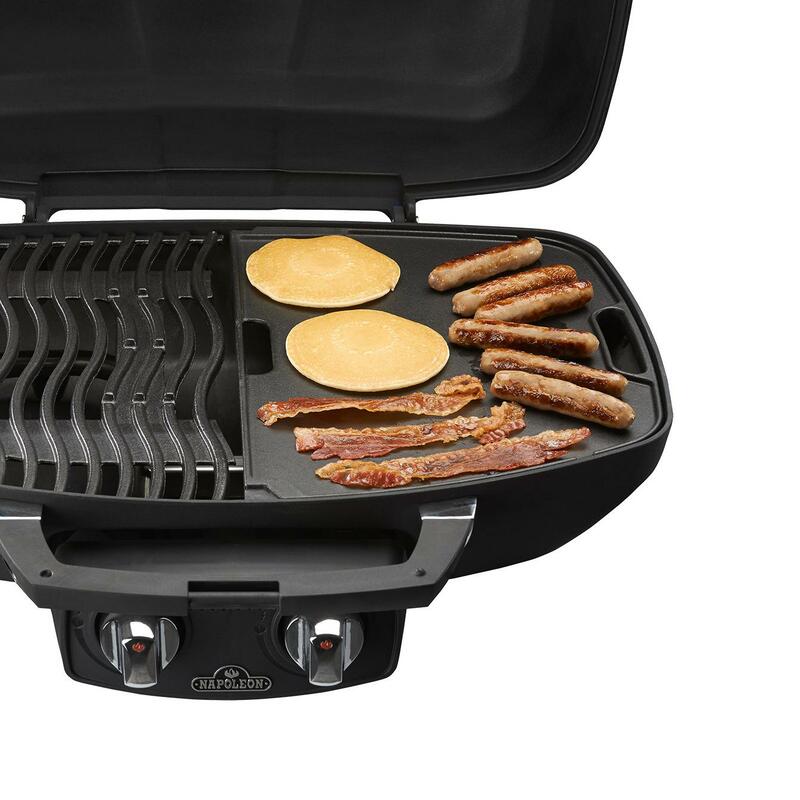 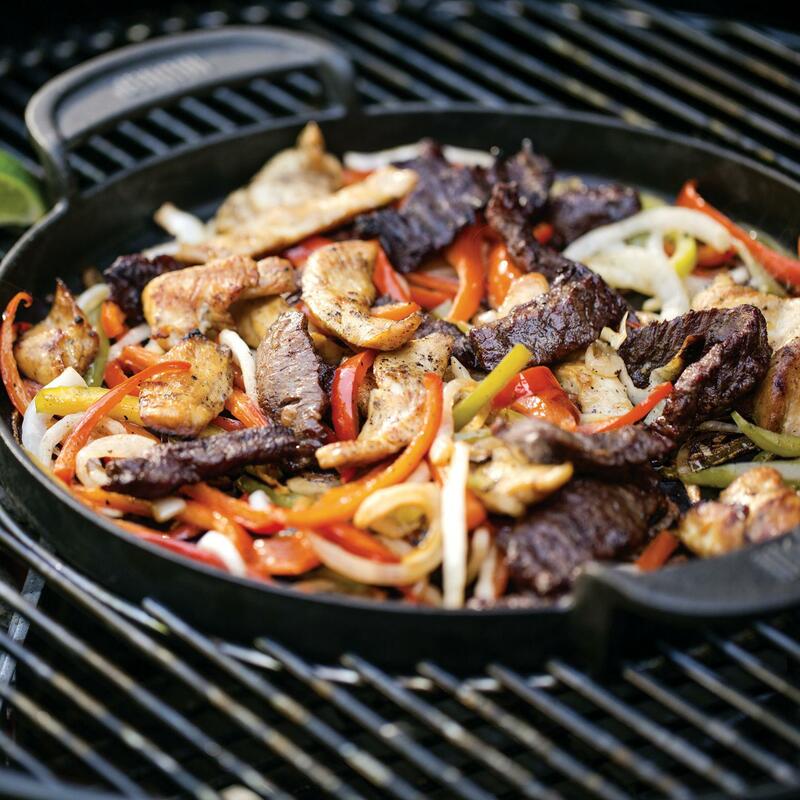 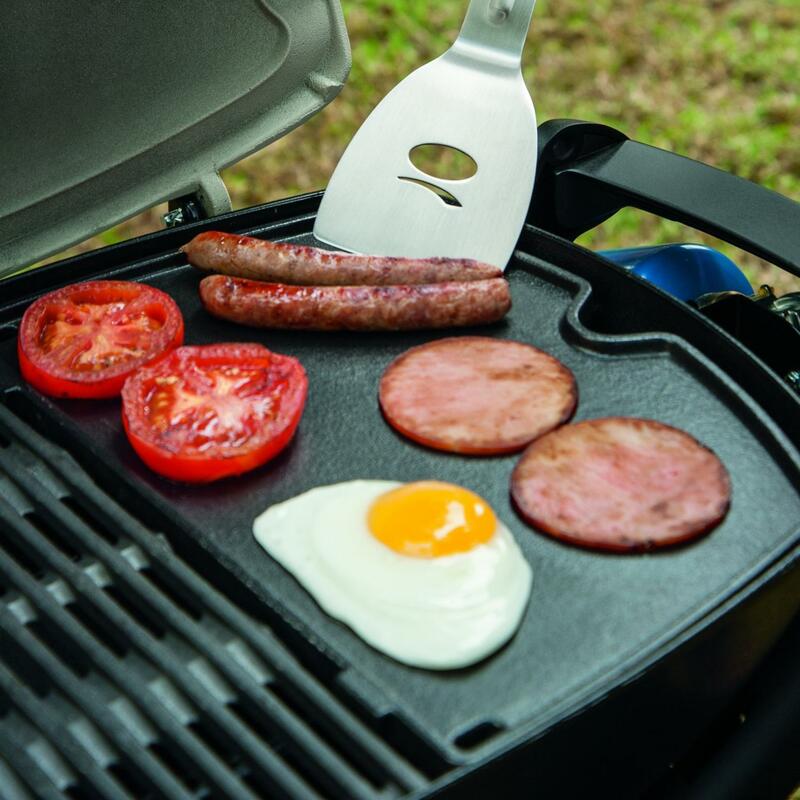 This Caliber griddle plate measures 11 X 17 inches and is ideal for pancakes, frying bacon or hibachi-style cooking on the grill. 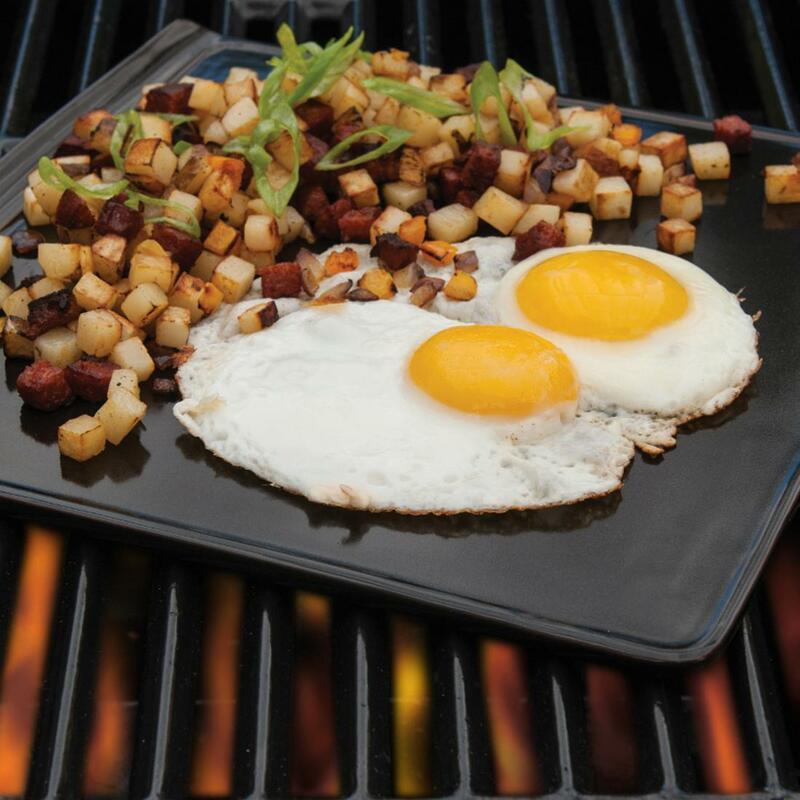 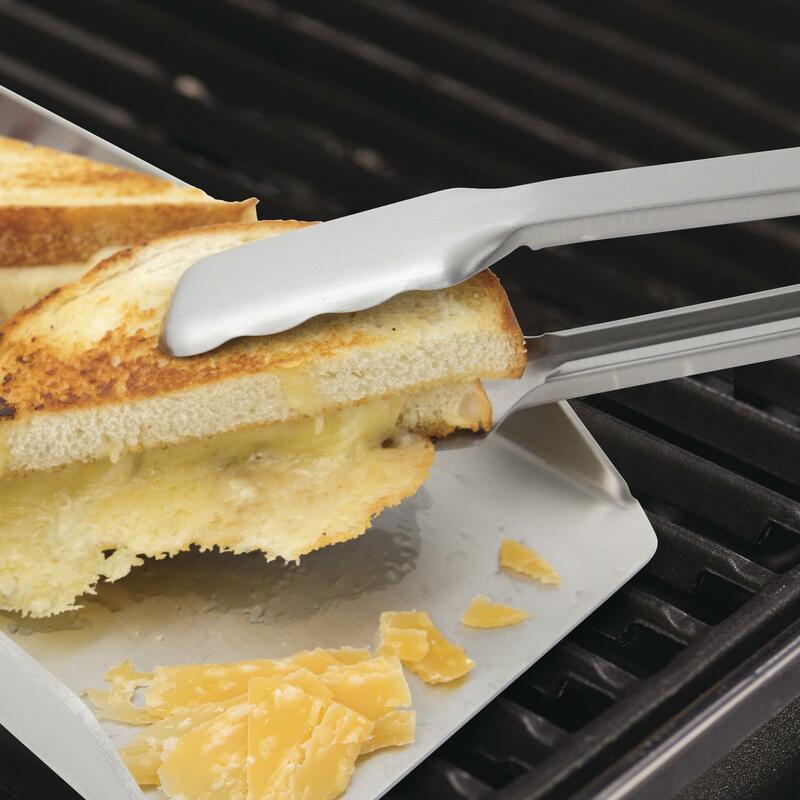 This griddle plate constructed from professional grade 304 stainless steel for durability and is designed to replace one of the grill grates in either a Caliber CrossFlame Pro or Silver model gas grills.